Kip Porter is a two-term congressman from a blue collar district along the shores of the Chesapeake Bay whose ambition leads him astray from the core values he—and his constituents—hold dear. He needs Senator Cooper’s backing to get his bill through the Senate and plans to use Annie to do it. (This is a stand alone romance – you do not need to read Best Friends Book 1 to enjoy this title). Annie felt the sting and quickly slapped the mosquito nibbling on her calf. They’d been sitting in the grassy field for over an hour waiting for the tow truck to arrive. The subs had long ago been eaten, but they lounged on the trunk carpet sipping what was left of their fountain drinks. Purposely looking the opposite direction, Annie fought the urge to take a glimpse of a shirtless Kip, but instead looked out at the baking weeds in the field. She jerked upright when she heard his belt buckle clink. “I’m getting out of these clothes. 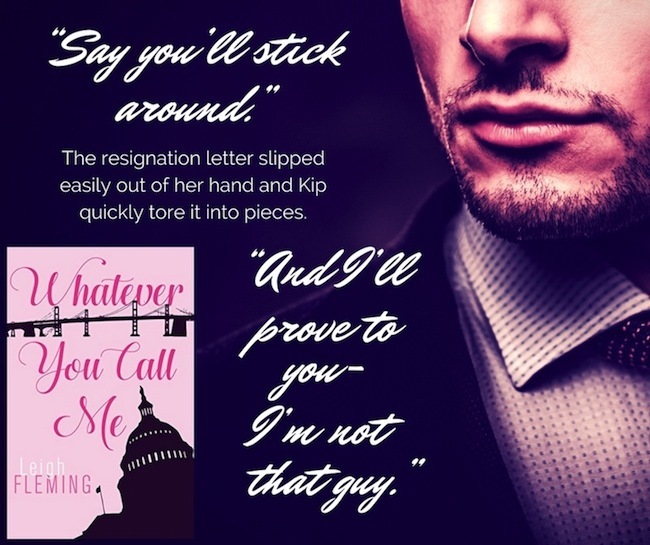 I’m burning up.” Kip tramped to the car, walking around to the driver’s side back door, and leaned inside where Annie couldn’t see. She strained her neck and rose up on her knees, stretching to see what he was doing. A few minutes later he returned to their makeshift picnic spot wearing gym shorts, a T-shirt, and sneakers. Annie dropped back onto the carpet and pulled up a few blades of grass as Kip dropped beside her. “Disappointed?” he whispered in her ear. “You were hoping I was going to strip down.” He wiggled his eyebrows and nudged his shoulder into hers. “Oh, please.” She went back to weeding the field, furiously yanking blades of grass and letting them flutter in the humid breeze. “Porter…seriously, we need to get back.” Annie glared at Kip where he lay on the carpet, resting his head in his hands. “Relax, it will be here soon. Come lay down with me.” He patted his hand on the carpet and gave her his most salacious grin. Annie stared at Kip, taking a tendril in her hand and twisting it tightly around her finger. She glanced over her shoulder at the car and then back at him, now lying on his side with his head resting on his hand. He patted the carpet once more and invited her over with a swoosh of his hand. “Fine,” she said, joining him on the carpet and mimicking his relaxed position. “Nah…there’s got to be more to the story.” Annie watched Kip’s soft lips curl at the corners. The memory of him leaning in to kiss her earlier in the day flashed through her mind. She sighed and flipped flat on her back. “Oh, um…” Annie closed her eyes against the bright sun. “My dad is an attorney and my mom is a professional party giver.” Not a total lie. 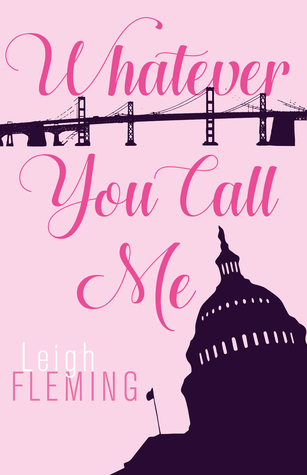 After several years of saying she would write a book someday, Leigh Fleming finally fulfilled her ultimate bucket list item by writing and self-publishing a novel. In 2013, she completed her first work, Precious Words, a romance suspense story set in the glittering world of men’s professional tennis, taking the reader on a whirlwind trip full of love and danger. Leigh continues to hone her craft and learn what it takes to create a page-turning novel. She has completed Whatever You Call Me, set to release in fall, 2016, and Whatever You Say, to be released spring, 2017. Leigh lives with her husband, Patrick, in Martinsburg, West Virginia, and is mom to adult children, Tom and Liza, and her two dogs, Lula Belle and Napoleon.